Home » Self Storage Glasgow: Storage Vault’s Newest Site! Self Storage Glasgow: Storage Vault’s Newest Site! 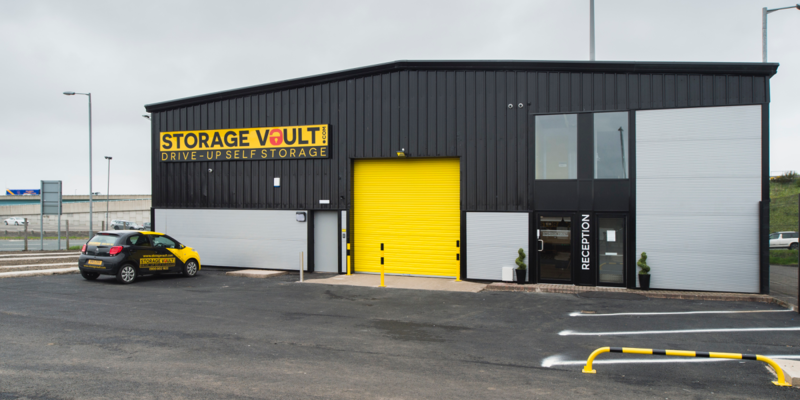 Riding on the roaring success of our premises in Paisley and Cambuslang, here at Storage Vault, we’ve continued to expand our reach across the West of Scotland with the opening of our latest site on Scotland Street in Glasgow City Centre! This is the 5th site that Storage Vault has purchased and the 3rd we have formally opened – we have got high hopes that it’ll be our most impressive to date! Previously, Transport Scotland used the property as a depot during the construction of the M74, but since then, it has lain dormant and was starting to look a bit worse for wear! We have injected a bit of life into the property with our distinctive colour scheme of yellow and black, helping it to stand right out in its handy position slotted between the M74 and M8. This is a fantastic site with loads of potential, helping us to extend our reach to inner-city Glaswegian customers. It’s just 1.7 miles south of the City Centre itself, conveniently situated between the Shields Road and West Street Underground Stations. Transport links to the facility are great, easily accessible on foot, by bus, car, train, or underground! 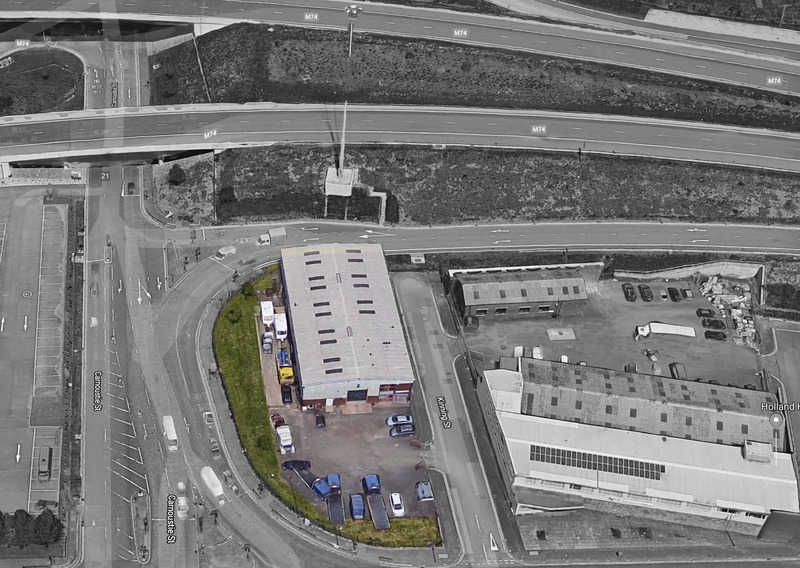 Check our guide for getting to Storage Vault Glasgow to see how exactly you can find us, or check out where you can park the car near Storage Vault Glasgow if you’re planning on driving. The site is a massive 13,295 square feet in size, consisting of units that range from 10 square feet to 150 square feet, allowing us to cater to personal and business customers. Whether you’re a student looking to free up some space in your cramped halls bedroom, a nearby business needing to store excess inventory or documents, or you’re in the process of renovating or moving home, there’s a space for you at Scotland Street! It’s open from 6am to 11pm, allowing you the flexibility to freely come and go as you please. This is exactly the type of site that Storage Vault looks out for – a blank canvas to rework and rejuvenate, resulting in a premium self-storage facility. We’re so pleased with the outcome and look forward to welcoming all of our new clients! If you are looking for storage in Glasgow, check out our unit price calculator for the Glasgow location to see what your options are. Alternatively, you can contact us directly and our expert team can point you in the right direction. There’s more information about the site and our services on our self-storage Glasgow page too!